FORENSIC AUDITING - Perry & Associates, Certified Public Accountants, A.C.
We offer a financial and investigative capability that can respond immediately, discreetly, and comprehensively to any suspected criminal or civil wrongdoing. We have a deep understanding of Money Laundering, Terrorist Financing, Financial Crimes, Banking Operations (banking products, services, and customer behavior), Compliance Program Weaknesses, Divorce Hidden Income and Assets, and Lawsuits. Electronic Discovery –  Evidence discovered through electronic means. Perry & Associates credentials and decades of expertise in financial fraud investigations, prevention, detection and deterrence allow us to identify the red flags that indicate any evidence of fraud. We look beneath the surface and beyond the obvious, applying intuition, critical analysis and a perceptive understanding of human behavior to obtain a true picture of key events, transactions and business dealings. Our team of financial investigators has a range of 15 to 40 years of financial investigative experience. 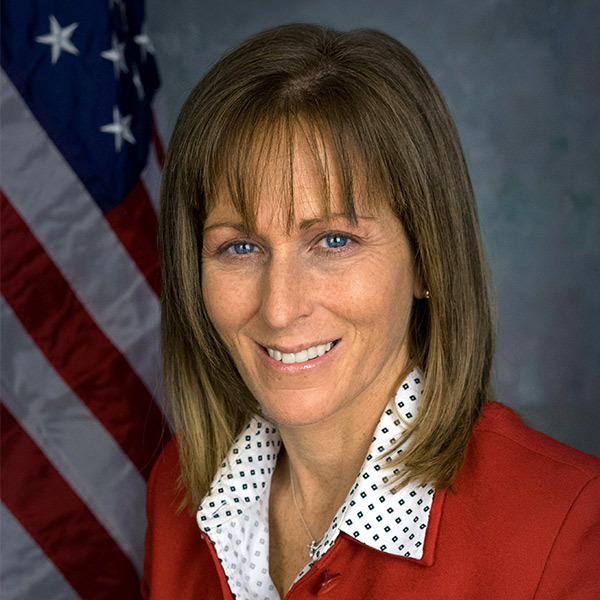 They have received extensive training at the Federal Law Enforcement Training Centers, U.S. Department of the Treasury Training Centers, the FBI Academy, the U.S. Military, and countless Continuing Professional Education classes. Our team has extensive courtroom experience, interviewing skills, and the ability to conduct complete financial analyses on a magnitude of issues. What separates Perry & Associates from other financial auditing firms is our experience, training, contacts, and our attention to detail. Our finished products have been recognized by federal prosecutors for their thoroughness. The Forensic Auditing Team is directed by Jodey Altier. Jodey Altier, the President of Perry & Associates is a Certified Public Accountant and is Certified in Financial Forensics. Altier brings over 15 years of financial investigative experience to her clients. The American Institute of Certified Public Accountants (AICPA) established the Certified in Financial Forensics (CFF) credential in 2008 for CPAs who specialize in forensic accounting. The CFF credential is granted exclusively to CPAs who demonstrate considerable expertise in forensic accounting through their knowledge, skills, and experience. 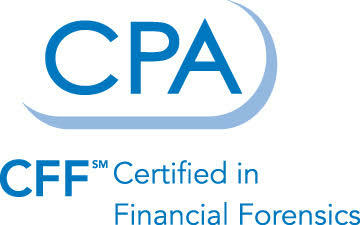 The CFF encompasses fundamental and specialized forensic accounting skills that CPA practitioners apply in a variety of service areas, including: bankruptcy; electronic data analysis; family law; valuations; fraud prevention, detection, and response; financial statement misrepresentation; and damages calculations.